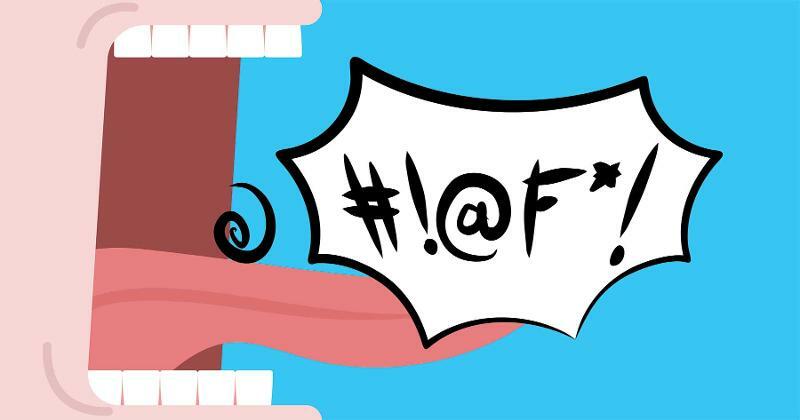 Restaurateurs have been known to cannonball into trouble by speaking first and thinking second. Several recent controversies were less a matter of impulse and far more a result of deliberation, well-intentioned and sound on paper. The actual impact? Not so pretty. Here are two examples, along with a bonus item about the real nightmares that restaurant employees are prone to suffering. 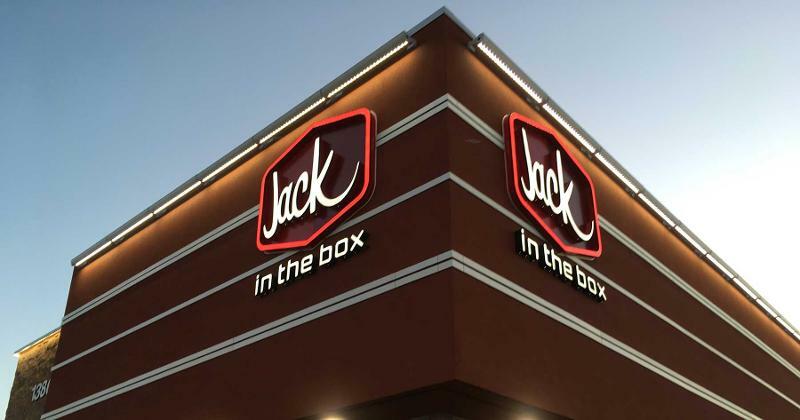 It’s not clear who’s the sufferer in the nightmare triggered by Jack in the Box’s new advertising campaign: the chain itself, or the competitors who find the new messaging literally parked outside their entrances. Meanwhile, competitors are left with a dilemma. As part of the campaign, Jack is putting billboard trucks in competitors’ parking lots. The mobile ads read, “Only Jack has the bowls to serve teriyaki,” one of the varieties in the new line. Other than chasing the trucks off private property, do they ignore the pun and let teenage customers have a good giggle; respond with off-color snipes of their own; or hold their heads and wait for the whole thing to pass? Californians of Hawaiian descent are bringing a nightmare to the doors of Chicago-based Aloha Poke Co. to protest the chain’s efforts to halt other businesses from using “aloha” and “poke” together. It contends in letters sent to companies such as Aloha Poke Stop that a linked presentation of the words is a protected trademark, so any user should either change its name or hire a good lawyer. And that includes places in Hawaii, where “aloha” and “poke” are as commonplace on signs as “hot bagels” might be in New York City. Hawaiians have countered that Aloha Poke is trying to appropriate a piece of their heritage and culture. A call went out this week for “Kanaka Maoli (native Hawaiians), Pacific Islanders, Indigenous communities and Hawaiians-at-heart” to get together at Aloha Poke’s headquarters to chant, sing and use conch shells as trumpets. Rather, it says, the company is merely enforcing trademark laws, which give it exclusive rights to “Aloha Poke” by a restaurant business in the United States. “Not a single business has closed as a result of this,” the post adds. The company’s comments have drawn more than 5,000 responses, few of which were appreciative of the explanation. 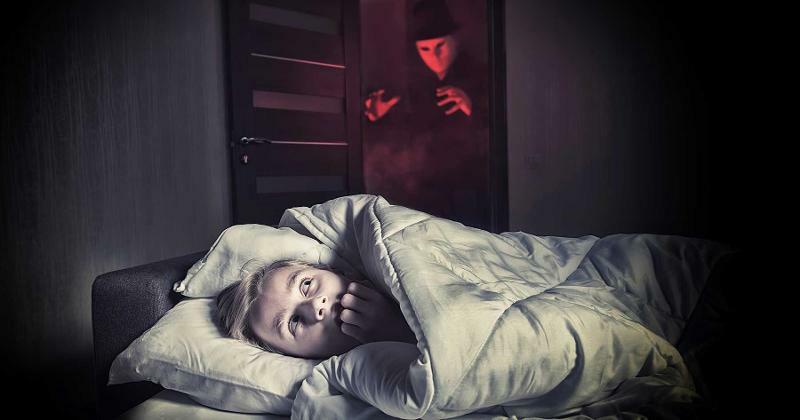 Restaurant Nightmares usually looks at the metaphorical variety of the breed, the real-life situations that feel as if Freddy Krueger might be laughing in the shadows. But a Maine paper decided to take a look at the actual bad dreams of restaurant employees during the height of the local tourism season. “Talk to most any server, and they will tell you that their nights are punctuated by stress dreams filled with the weirdest details from their most recent shift,” reported the Press Herald of Portland, Maine. It asked eight of them to share what strained their slumber. Several of the recounted nightmares were variations on the classic forgetting-to-put-on-your-pants stress dream: A server couldn’t find the table she was supposed to wait on, and another hadn’t numbered his tickets, so he didn’t know which order went to which table, or the sequence in which they were supposed to be served. At least two others dealt with having too much ground to cover. One dreamer, for instance, conjured up a station that was as big as a city block. Another envisioned her turf as a big field where she couldn’t see the tables. The one that revealed much about a contributor: Her nightmare was forgetting to bring ketchup to the table.